The McAuley, West Hartford, CT.
with works by Beethoven, Debussy, Mozart and Telemann. As part of the Sylvanus Quartet, the Oboe Duo Agosto, along with cellist Han-Wei Lu and pianist Lily Lin, will be presenting a concert of virtuosity and subtlety for the heart and the mind. 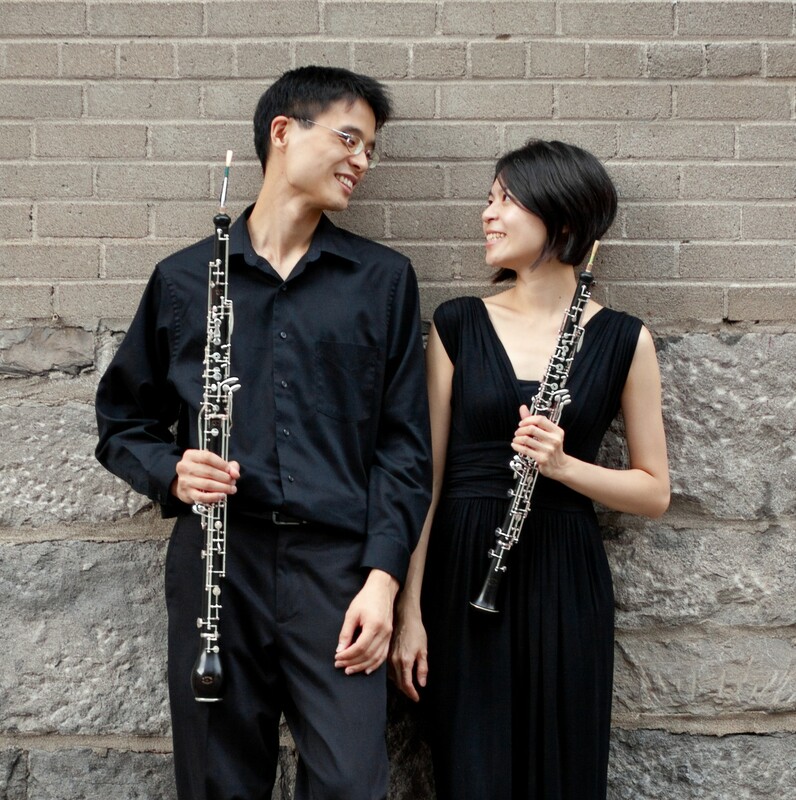 The musical genres include an expressive Baroque sonata by Handel, the lyrical Three Romances by R. Schumann and three contemporary diversions for oboe duet. The performance will end with a tour de force written last year for the Sylvanus Quartet that was inspired by The Chronicles of Narnia, by C. S. Lewis. Performance at the Montreal Kyoru Shotokai, School of Ikebana exposition.